By now you’ve seen the billboards and commercials, heard the radio ads. 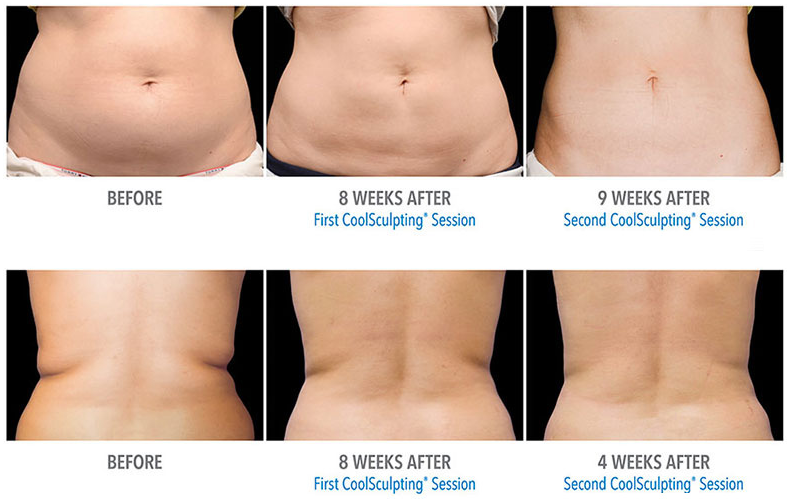 With over 5 million treatments done worldwide, Coolsculpting is the world’s leading fat reduction procedure. There’s no surgery, no downtime. Many of our clients watch Netflix in our dedicated, private coolsculpting room then go back to work and go about their normal everyday lives. Coolsculpting is FDA cleared safe and effective. Coolsculpting works best on EXERCISE AND DIET RESISTANT FAT. We’ve been helping athletes for over 18 years at Fagan Sports Medicine with their sports injuries. As we get older we know there are stubborn areas that don’t seem to respond to diet and exercise. Being grounded in sports medicine first, Dr Fagan will be honest with your free Coolsculpting assessment and consultation, determining if you are the right candidate. Coolsculpting is typically offered in cosmetic and dermatology clinics, but considering it works best in conjunction WITH a healthy and active lifestyle, our patients have been seeing results with us for years. So Coolsculpting is a natural add-on service for our sports medicine practice.